100% Blackout & Energy Saving with our Thermal Blackout fabrics to reflect heat in the summer and retain it in the winter. 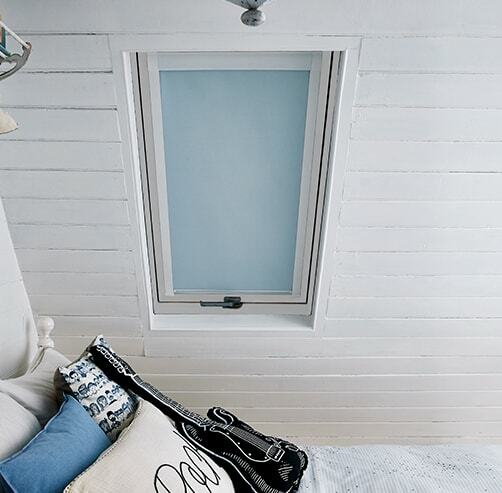 Not sure of the manufacturer of your skylight window? Click here for a quotation. Sit back and let your remote do the work with solar powered skylight blinds. 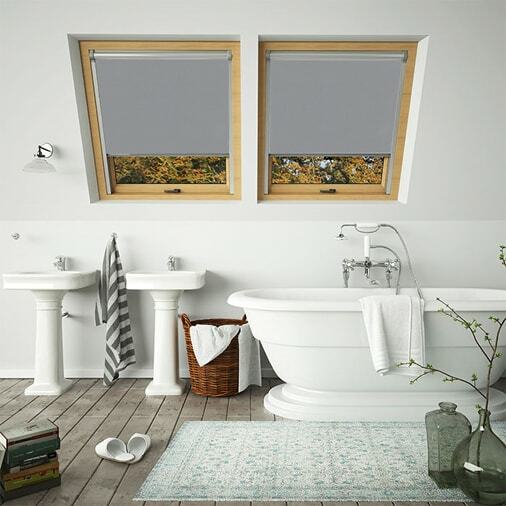 100% waterproof fabrics protect against build-up of mildew and mould. 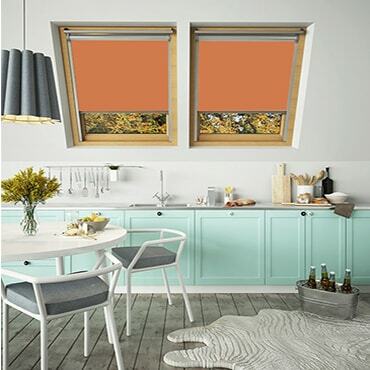 Block out the glare of the sun whilst keeping your privacy. 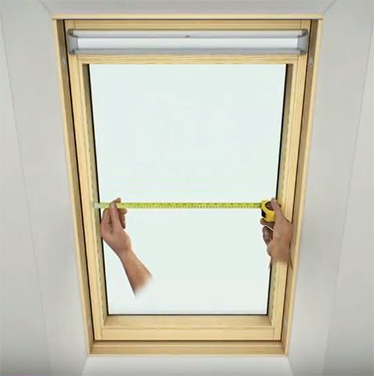 Watch our quick video to see how easy to fit our skylight blinds are. All you need is a screwdriver. 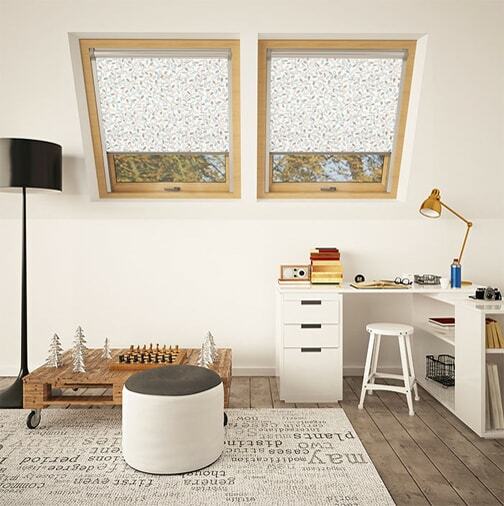 Perfect to seamlessly fit with PVC Skylight windows with white frames. Sit back and let technology do the work. 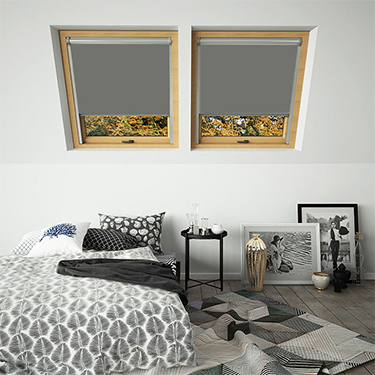 Perfect for those high up and hard to reach blinds that can now be in reach with the press of a button.